The arcades are an architectural and cultural heritage typical of European cities, from the late Middle Ages to the contemporary. 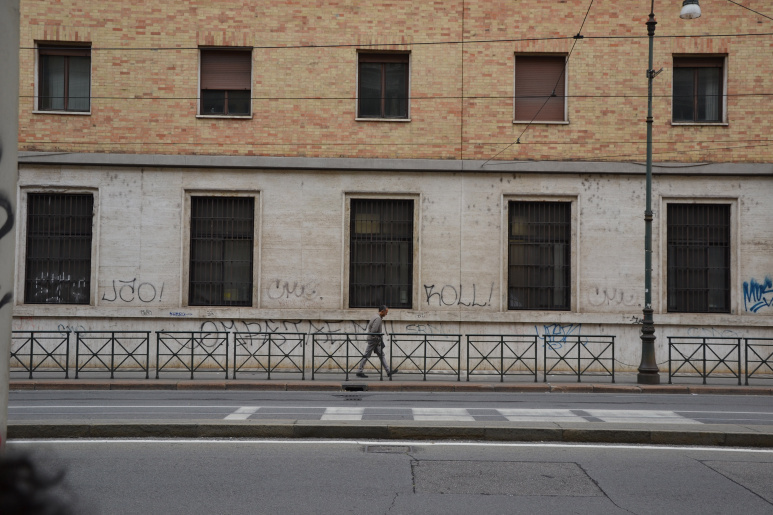 These are a typological system evolved and varied over the centuries with both a public and commercial utility. 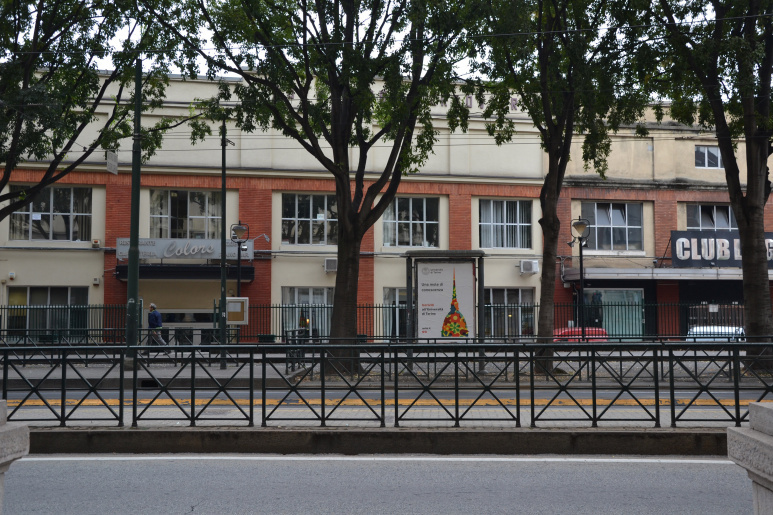 Public use of a private space becomes an instrument for the regularization of urban design and of the representation of the city’s identity. 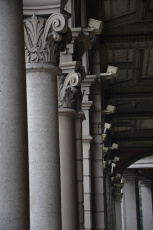 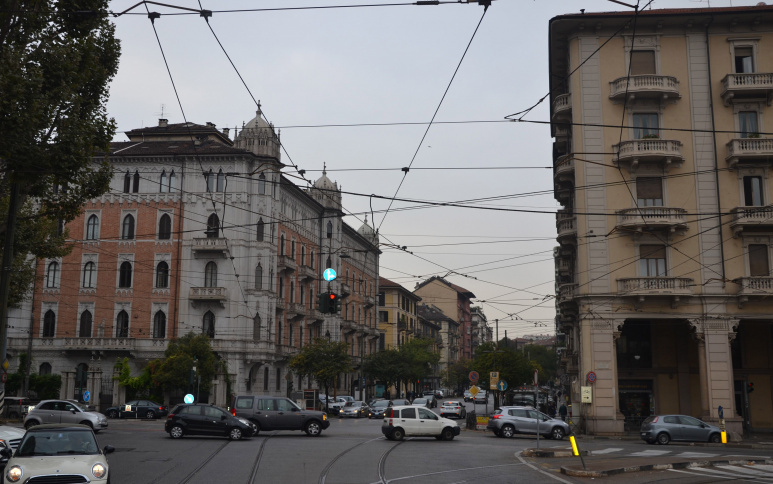 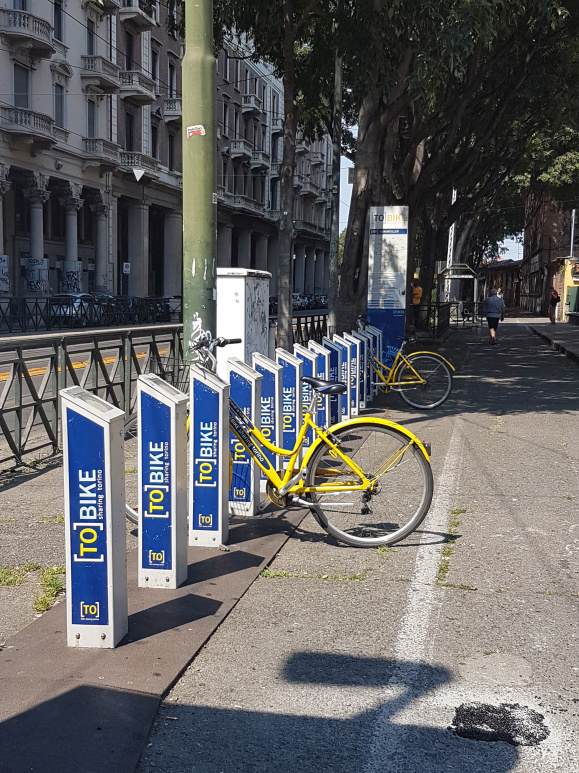 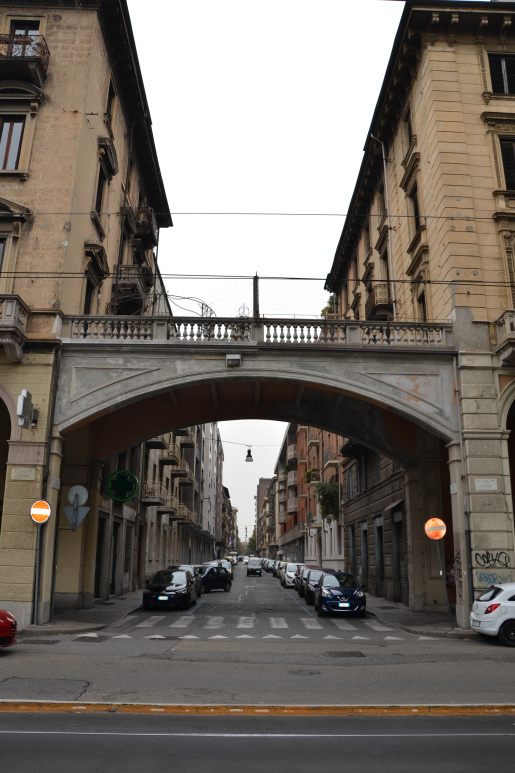 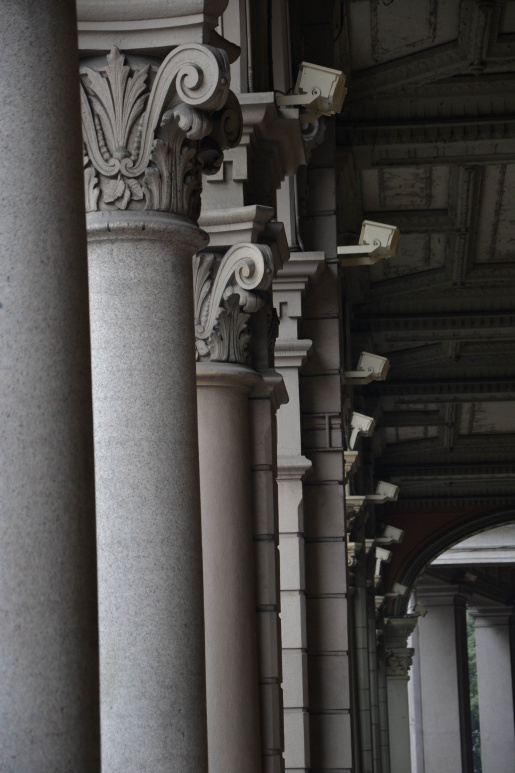 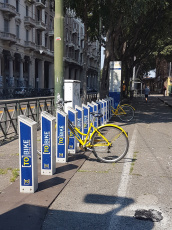 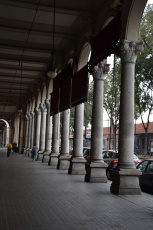 Turin has a non-stop extension consisting in 12 km of historical porticoes. 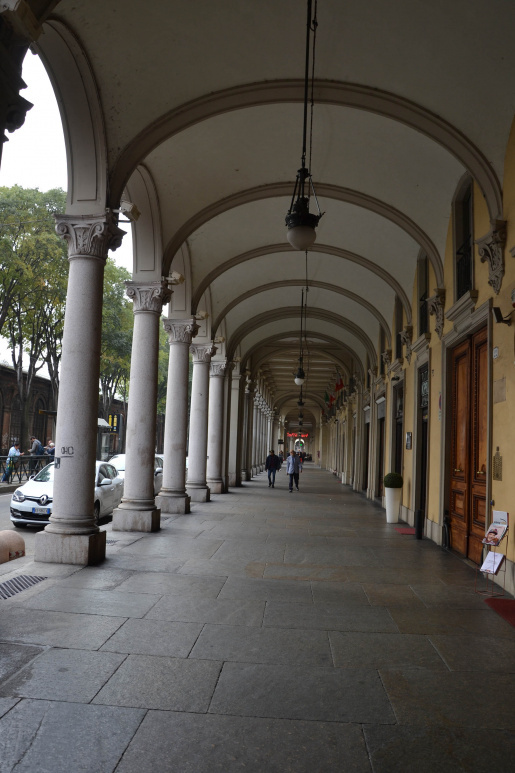 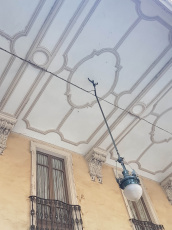 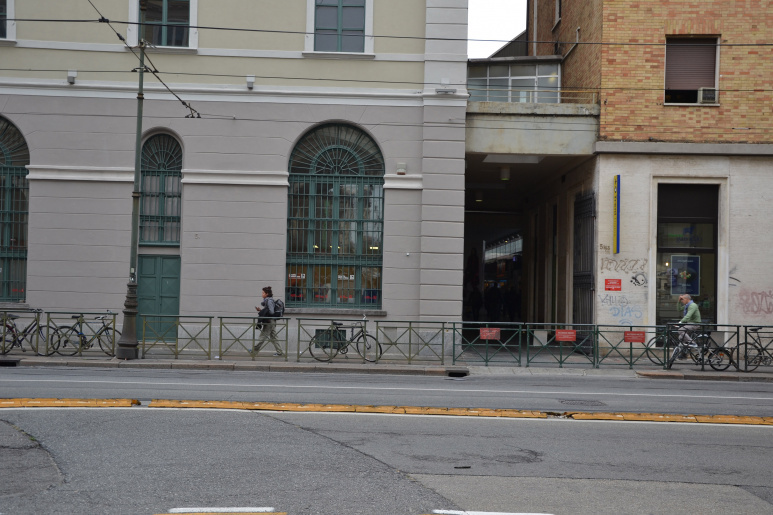 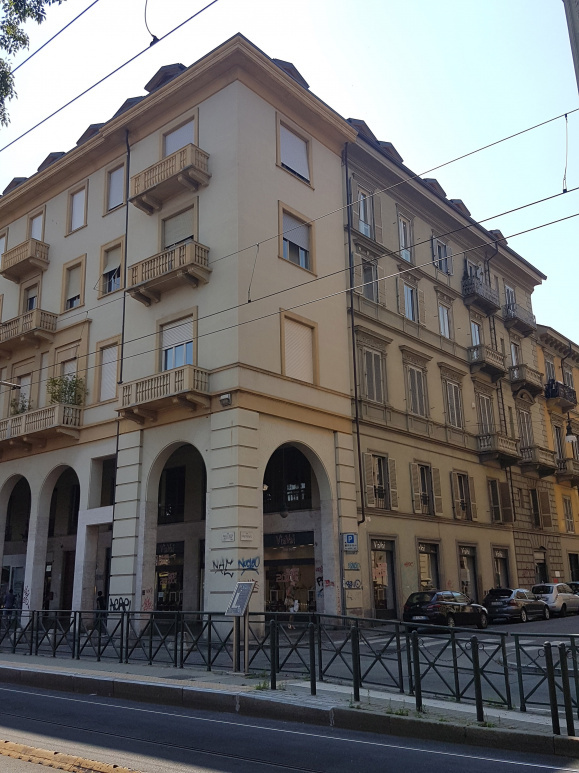 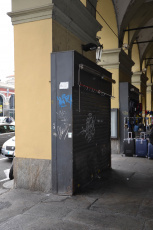 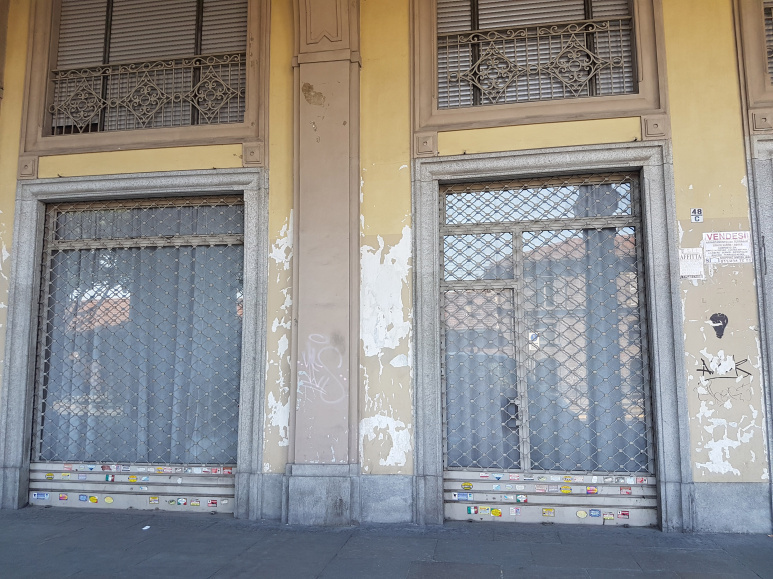 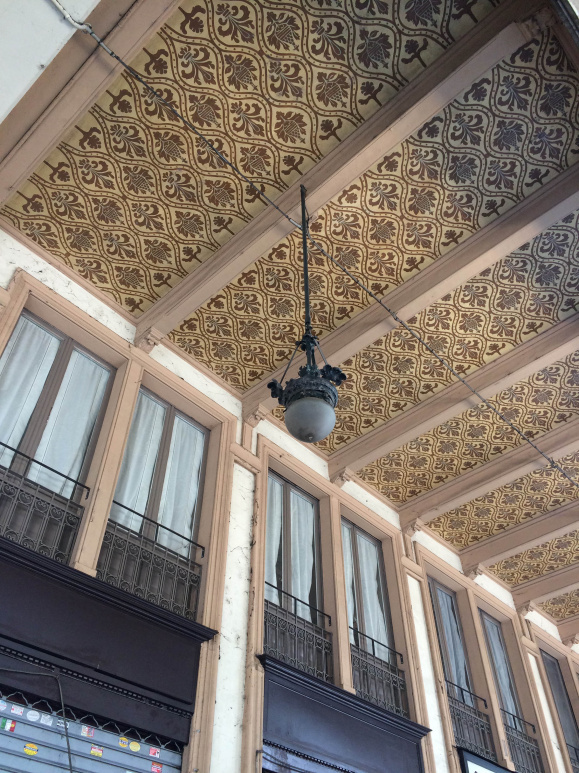 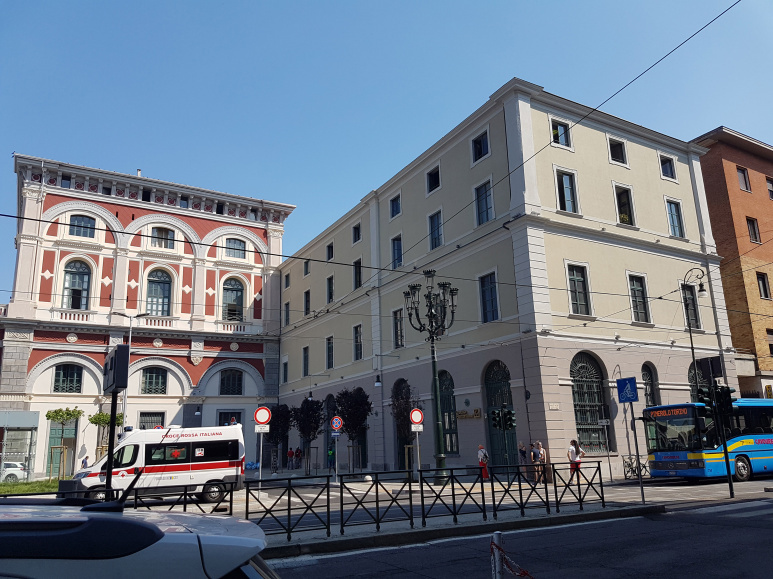 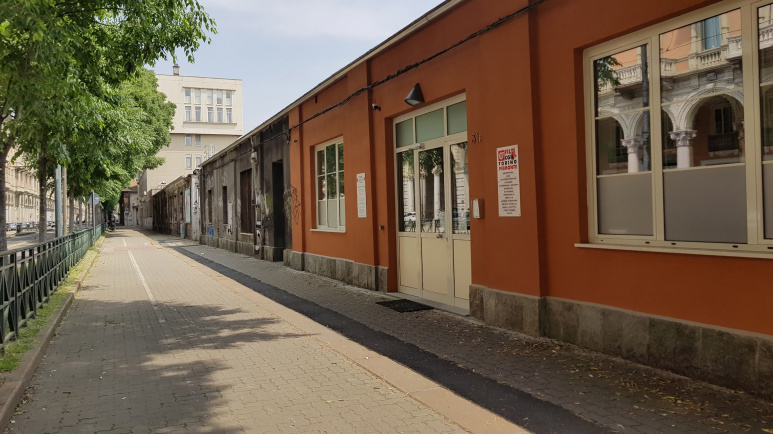 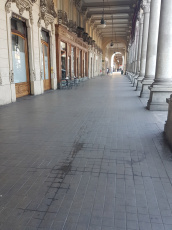 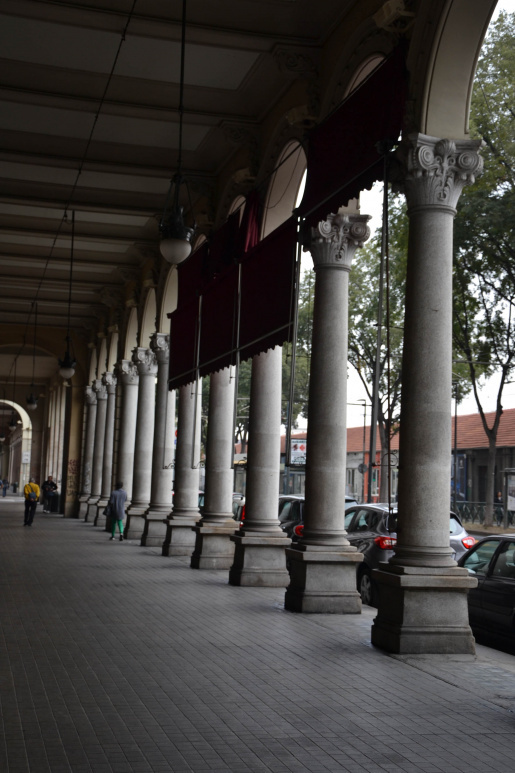 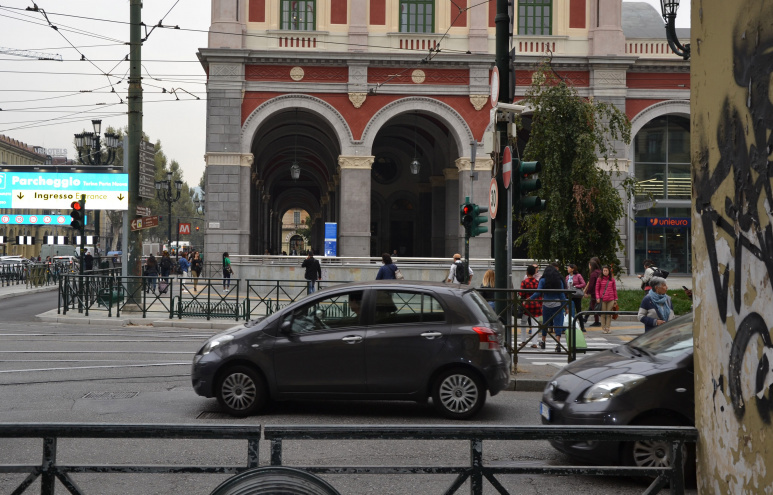 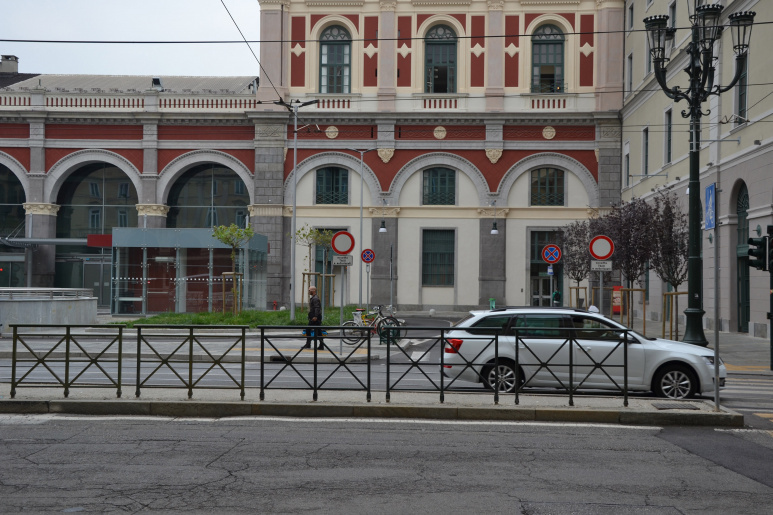 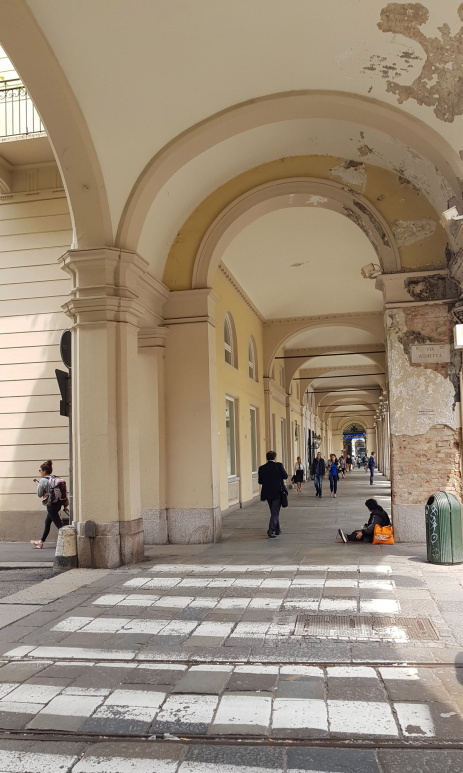 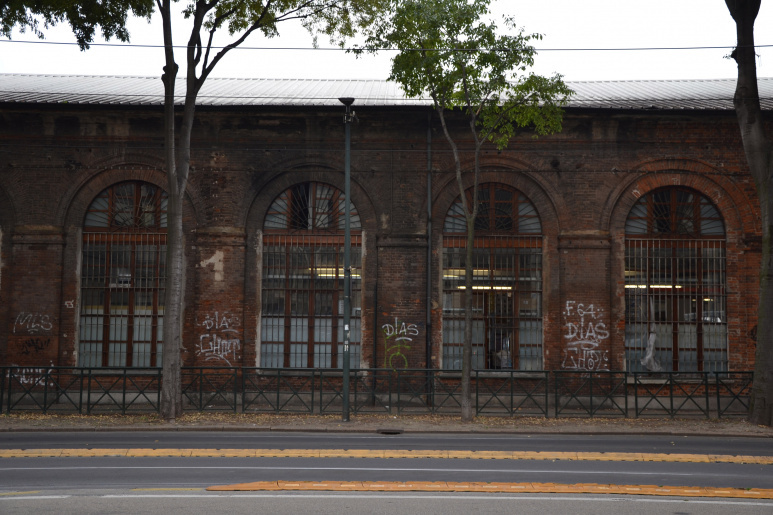 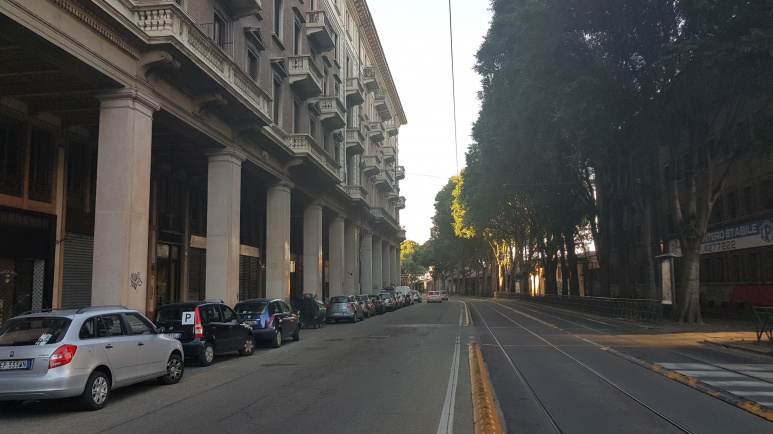 Via Sacchi, as an arcade street, was born thanks to the nineteenth-century expansion of the Porta Nuova district, together with the main railway station and the continuation of the portico system that characterizes the center of the Baroque city. 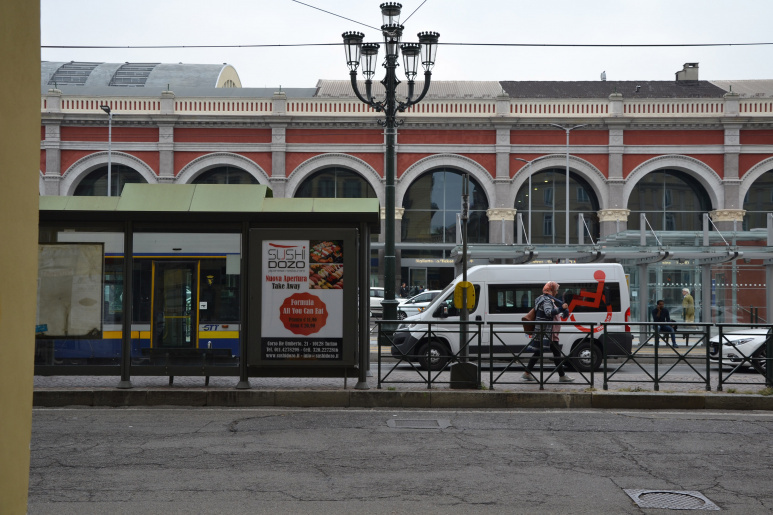 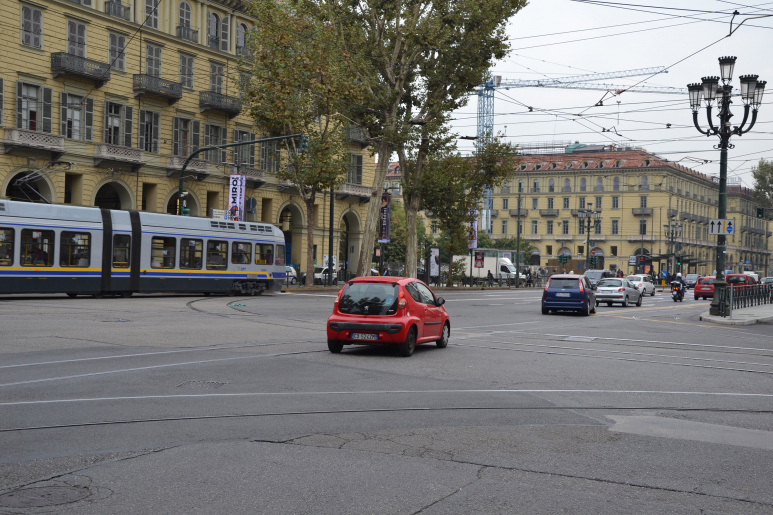 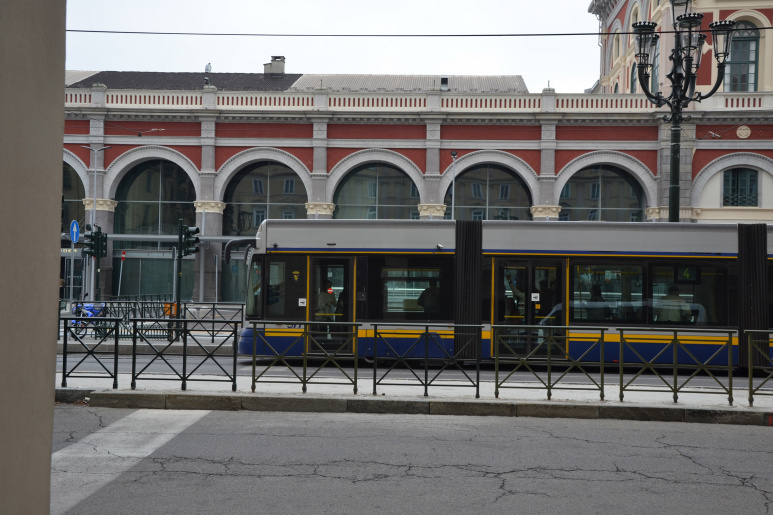 From north to south, via Sacchi extends for almost 1 km with the arcades along its west side and with the east side bounded by the railway station enclosure; the porticoes’ system continues on the opposite side, as a ring in p.za Carlo Felice and along the first part of via Nizza. 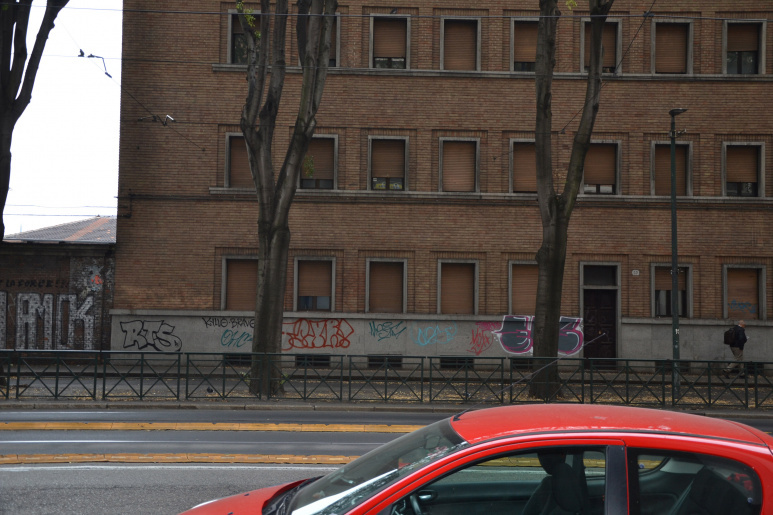 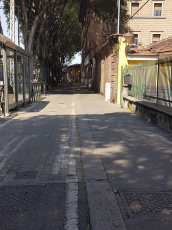 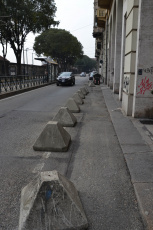 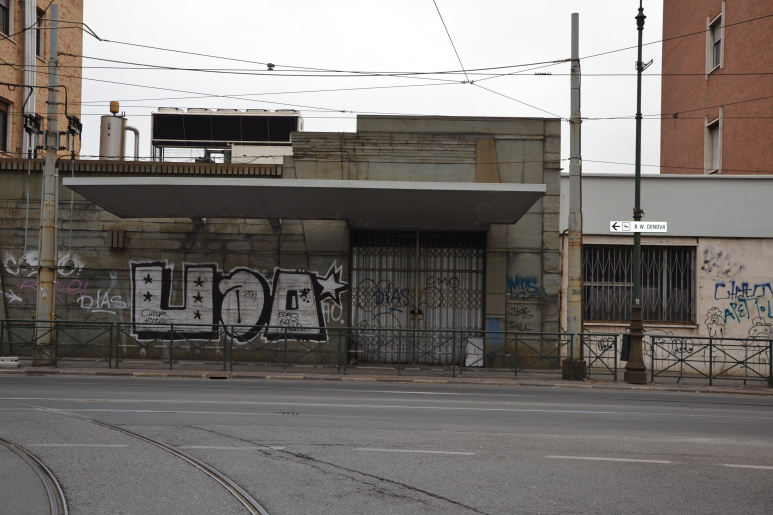 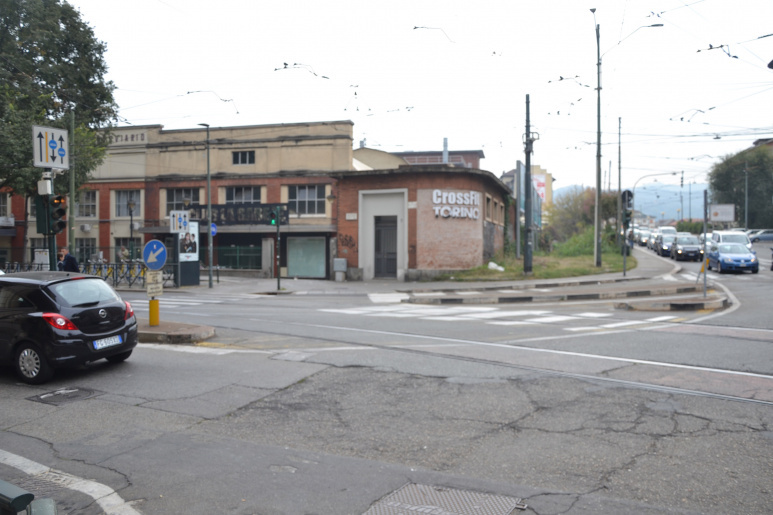 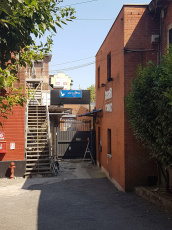 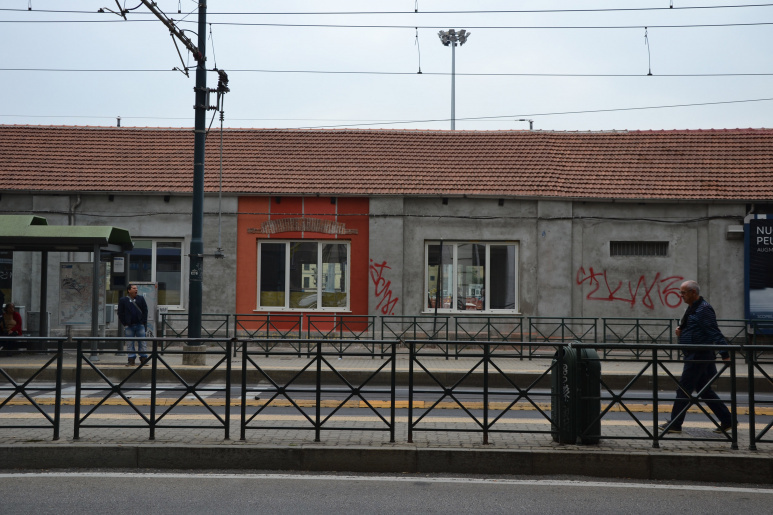 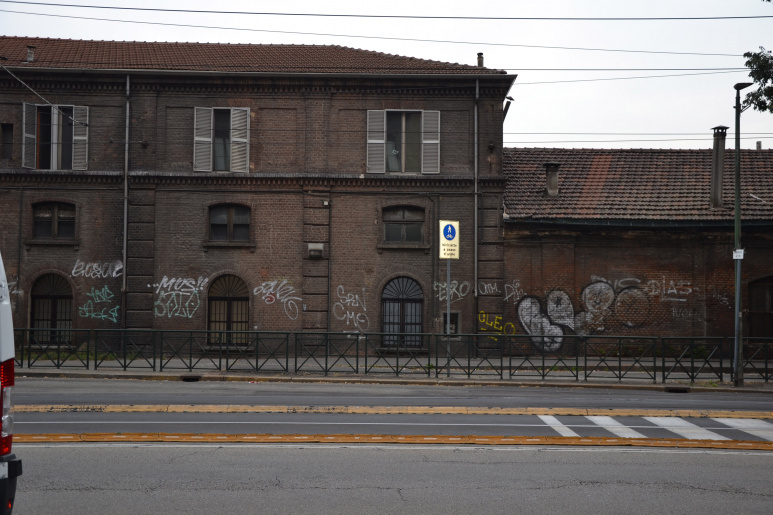 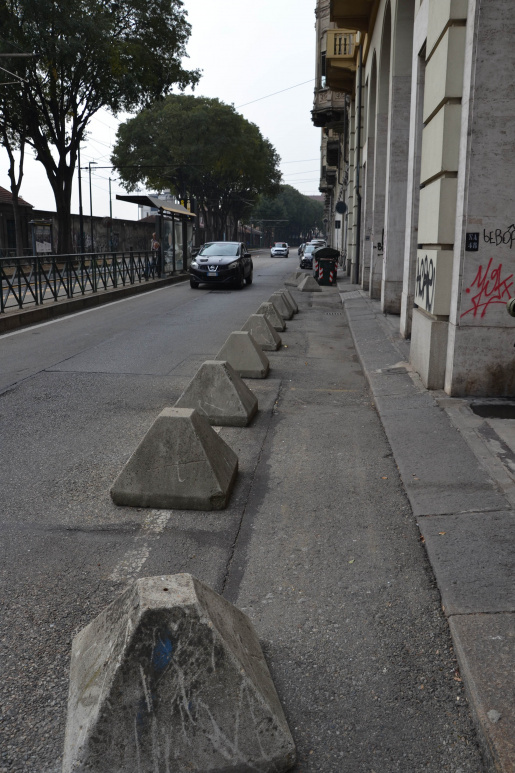 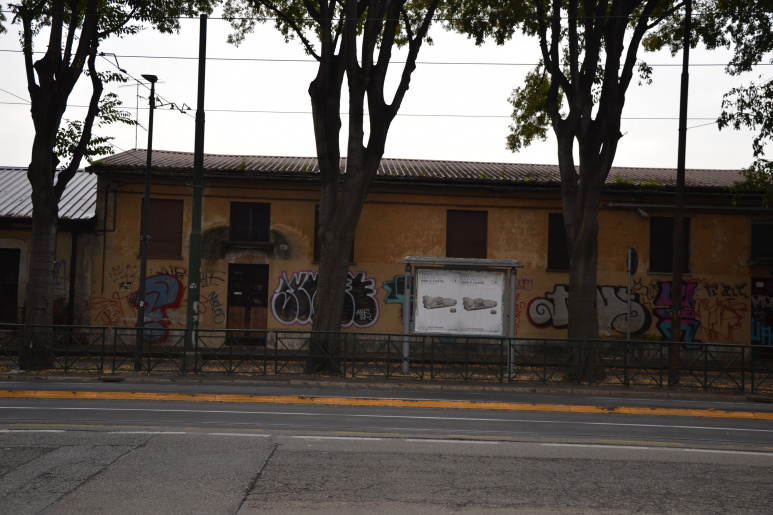 The Via Sacchi first stretch was built in the 60s - 70s of the nineteenth century, the following sections between the 80s of the nineteenth and the nineteenth century. Here emerges the difference between the porticoed side - with the variety of the decorative apparatus and the continuity of its outline - and the opposite railway front, characterized by secondary functions, underused and discontinuous, while the exceptionalness of the image of the porticoes is strongly legible, in its continuity with the rest of the city center. 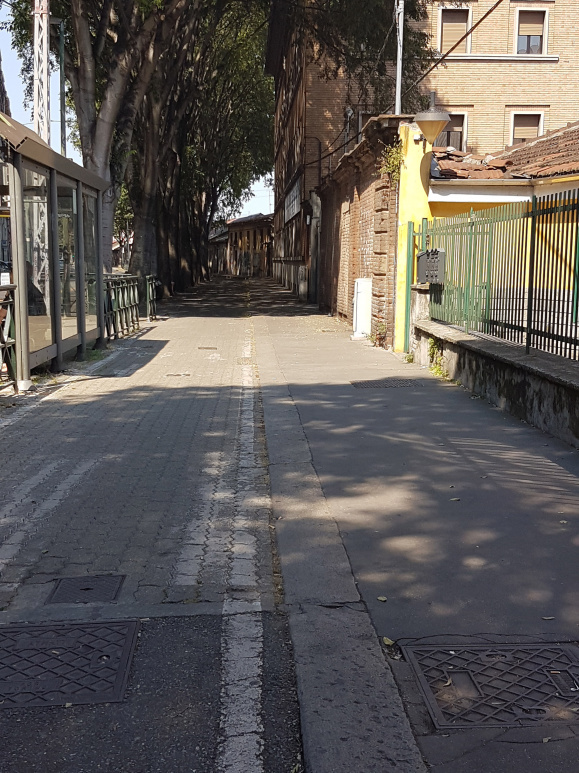 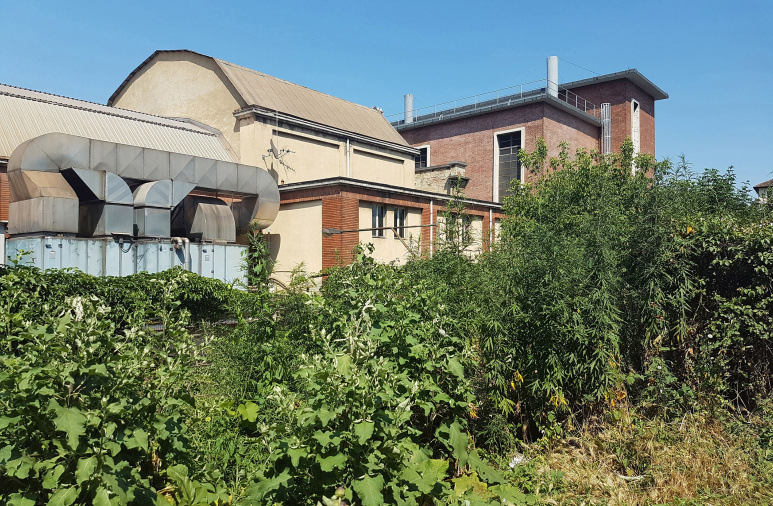 During the '10s -' 60s of the twentieth century, Via Sacchi and Borgo San Secondo were characterized as elegant street and district, a stroll and a loisir area, with commercial and cultural activities, prestigious leisure venues, theaters and cinemas. 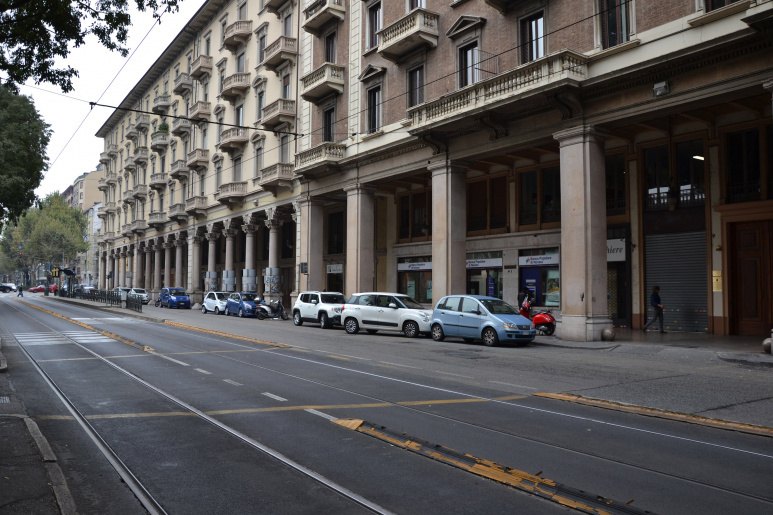 Via Nizza and Borgo San Salvario, on the other hand, took on a more mercantile and productive value. 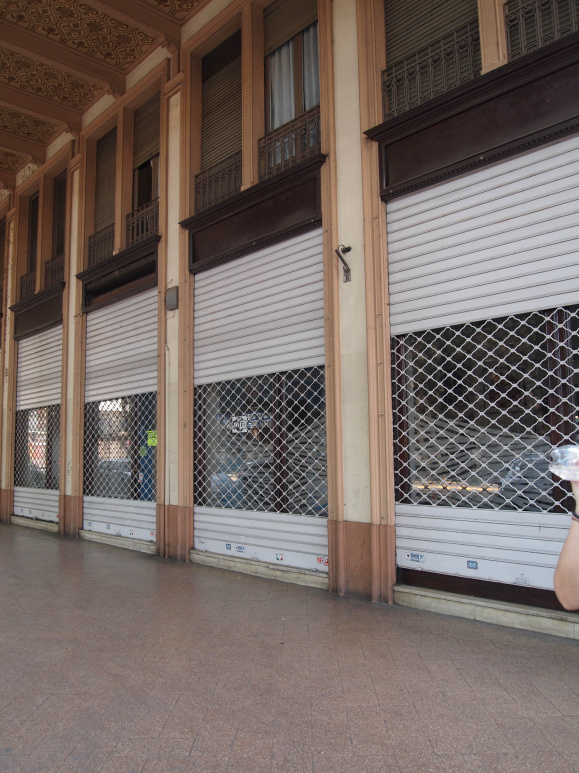 After the 1960s, the development of other central areas led to a gradual decline of residence and commerce. 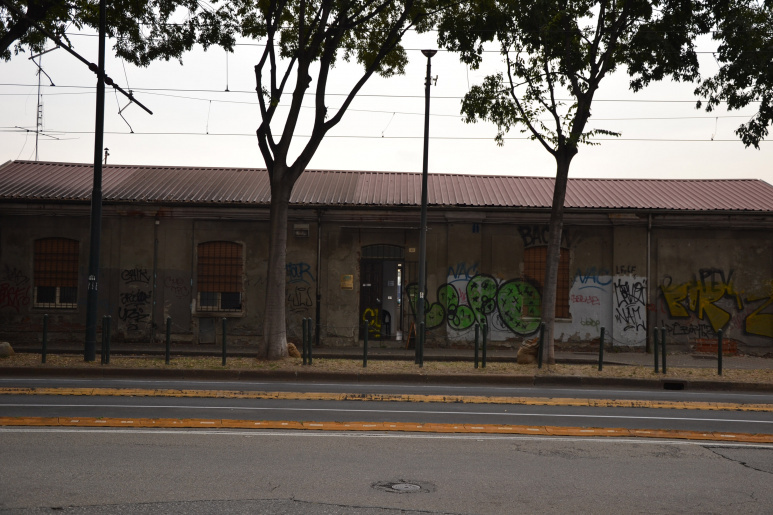 The aging of the commercial structure, the substitution with minor social and tertiary services towards the south and the commercial desertification of the last twenty years - up to about 40% of empty exercises – caused the loss of pedestrian and vehicular flows, the reduction of intermodality, the lack of a specific area vocation. 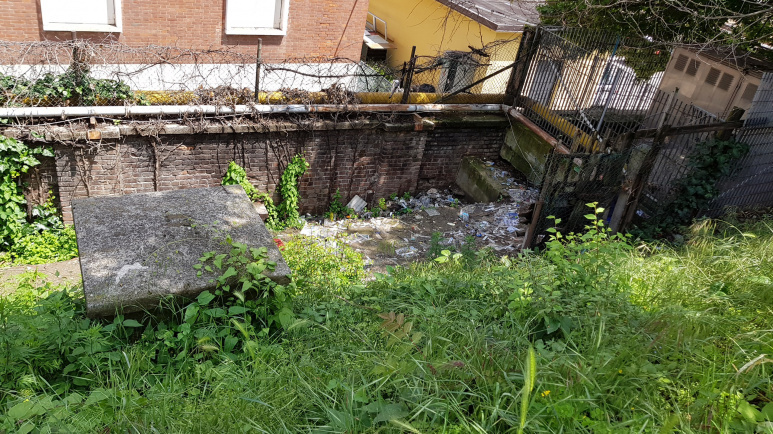 These situations of social, environmental and economic negativity are found at the “ground floor” level and within public spaces. 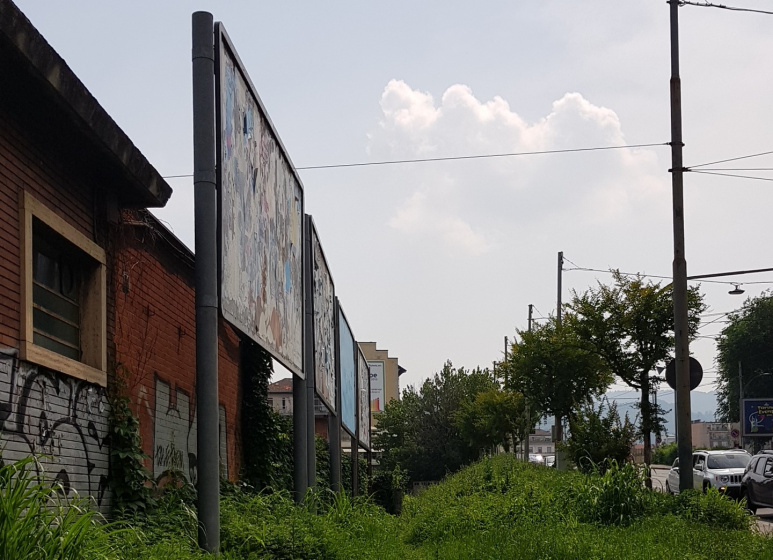 A further area of deterioration consists of the narrow section without functions, between the vehicular overpass of c.so Sommeiller and the railway area.